Logan is about 3 years old. This is one very special and lucky boy. He arrived in November from a shelter, near death due to severe neglect. Our vets told us that he should make a great recovery, but it would take some time. Logan found a great foster home with us and he received the very best of vet care. He is ready for adoption and he received a clean bill of health from our specialist vet staff. 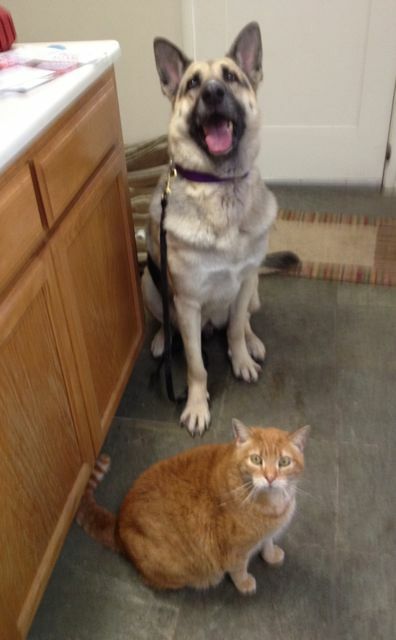 Logan is good around all people and dogs, and he has been good with cats in his foster home. He is great in his crate, quiet and can be left alone for 8 hours. Logan does not dig nor jump fences. He is incredibly happy, outgoing, and loving. He is fine around other dogs, but he is also VERY happy to see them and his introductions are a bit excited. 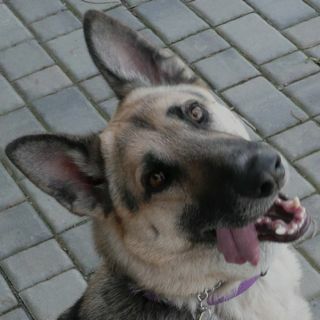 Logan is looking for a new home either as an only dog or with a female dog that is playful. 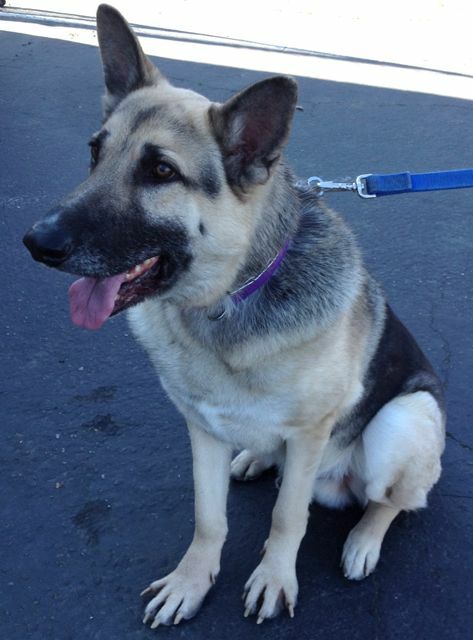 Logan is a gentle soul who really, really deserves a nice home. His only need is that he is strong on a leash and needs some leash manners/training.